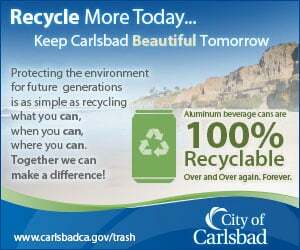 CARLSBAD — A penny per mile adds up quickly. And for Carlsbad-based Schubach Aviation, the miles racked up turned into donations for a pair of worthy causes. The private charter continues with its donation program, which benefits Shelter to Soldier and Promises2Kids. More than $10,000 was raised and split between the two nonprofits. 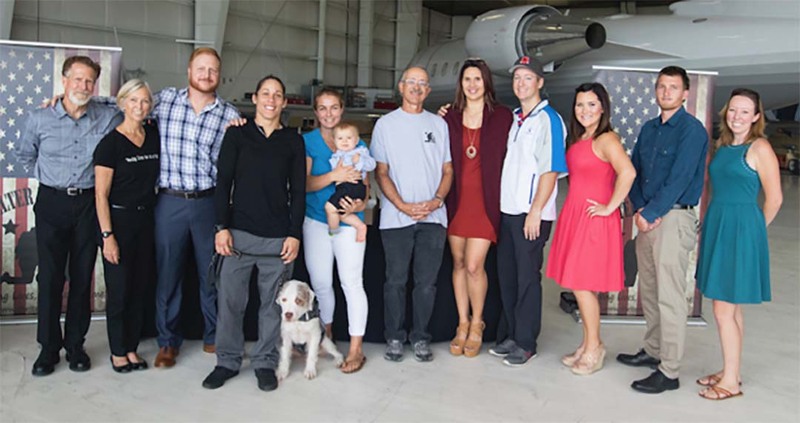 Marine Corps veteran Liz Carmouche was the recipient from Shelter to Soldier and received Charlie, a dog who came from the Rancho Coastal Humane Society during an Oct. 29 ceremony at Schubach Aviation. A week before, Promises2Kids received its check to assist in the organization’s mission to serve foster children. In addition, about 30 kids made the trip to Carlsbad to visit the company and took tours of a plane and spoke with a pilot, flight attendant, mechanics and other employees. Shelter to Soldier is based in Poway and master trainer Graham Bloem trains canines, which are then paired with veterans to help relieve their traumatic experiences suffered while serving in the military. One of the nonprofit’s missions is to combat suicide among veterans and active military personnel. According to Shelter to Soldier, there is one suicide every 69 minutes by a former or current member of the military. As for the dogs, they are rescued from shelters. Shelter to Soldier estimates about 1.2 million dogs will be euthanized this year, and many shelter dogs are overlooked due to behavior issues. However the nonprofit, “in most cases,” is able to modify the canine’s behavior for them to excel with their new owner. 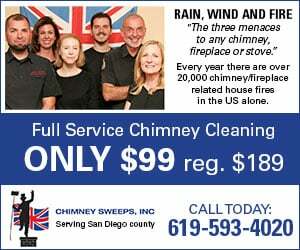 As for Promises2Kids, which is based in San Diego, they provide former and current foster children with the tools to succeed in life. It also raised $6 million to establish San Pasqual Academy near Escondido, which provides stable housing and education for up to 250 foster teenagers. The highlight for many of the kids, she added, was the hands-on tour of Schubach Aviation’s facility. Toroisan said many of the kids didn’t realize the various jobs available at an aviation company. Promises2Kids focuses on exposing the youths to as many different career options as possible. Toroisan said typically foster kids are drawn to three careers because it’s the only adults they’ve interacted with for most of their lives. She said those include attorneys, social workers, therapists and sometimes police officers.